Learn How You Can Realize an Additional 7% to 17% in Savings Beyond Contract Pricing Today! 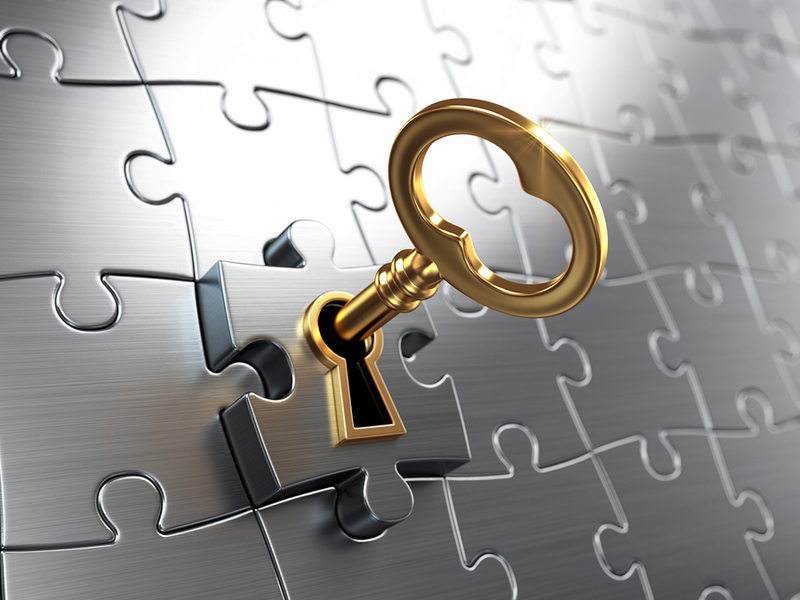 How Do We Assist You to Find the Next Level of Supply Chain Savings Beyond Contract Price? As trusted advisors for the past 31 years to hospitals and health systems throughout the country, SVAH helps you fill the gaps in your supply savings and value analysis programs. Many of these gaps represent significant savings opportunities which cannot be left untouched. 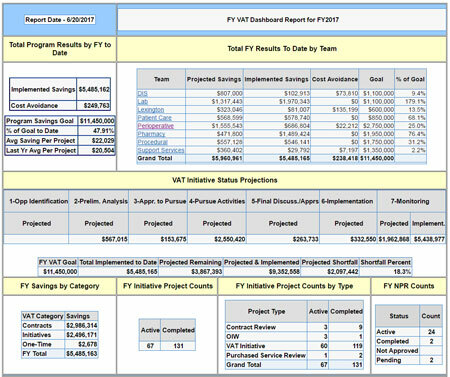 To successfully move your value analysis program forward you will need new tools and systems to drive your evidenced-based decision making. 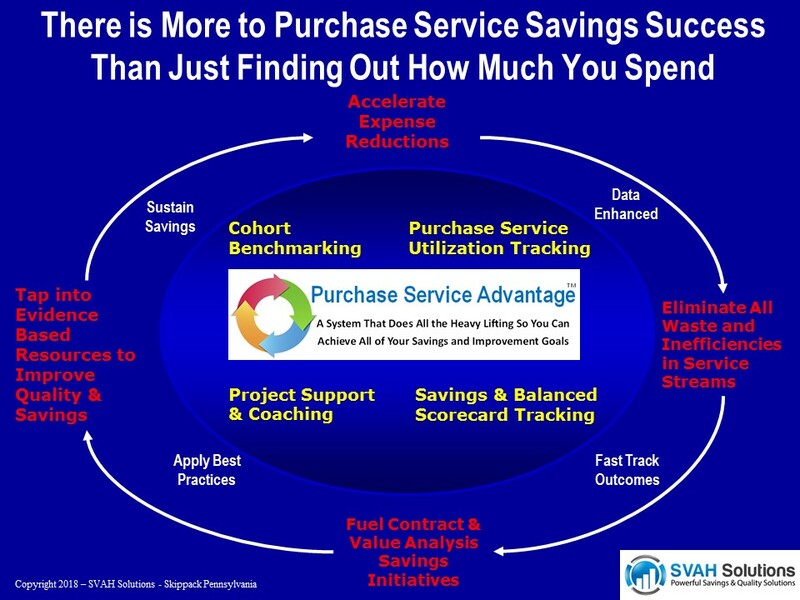 Through proven client engagements, SVAH has developed many tools and modules that are now available for you to utilize in your value analysis efforts. Price savings represent only about 1% of your overall supply chain budget in new savings. A virtually untouched area of new savings is in Supply Utilization Management (SUM) where there are as much as 7% to 15% new additional savings beyond price to be achieved. These savings can't be ignored any longer. 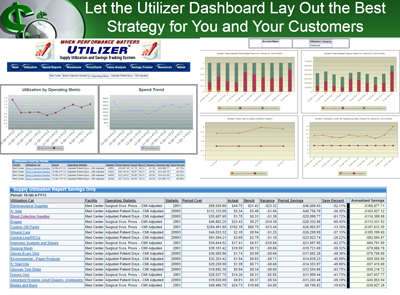 Comprehensive platforms that encompass all the major and minor components to the success of your supply value analysis and/or utilization/spend management programs. Let the systems do the heavy lifting for you. We often hear that supply chain leaders are being tasked with taking over the control and management of their organization’s purchased services. This makes sense as purchased services can account to just as much spend or even more in some cases. 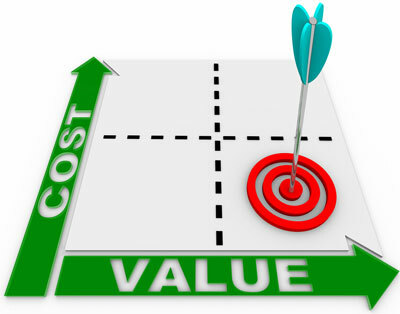 "SVAH Tools have assisted the hospital in taking our cost savings initiatives to the next level. The reporting establishes clear targets of cost and quality improvement opportunities based on actual hospital patient volumes at all levels of the organization. The end result has been a significant reduction of expense in a relatively short time. It is a valuable tool that offers insight on how to manage the supply chain in the present and on an on-going basis." Request a No-Cost, No-Obligation Demonstration of Any or All of the Value Analysis Tools that You See On This Page. Click the Request Demo Button to Get Started.